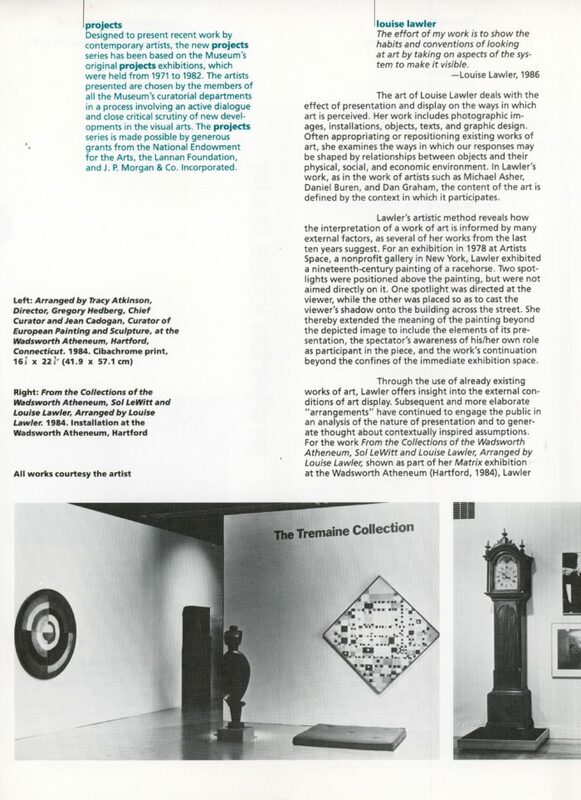 Two folded pamphlets distributed at Louise Lawler’s 1987 exhibition, Enough., at The Museum for Modern Art. Red pamphlet reads “Did You Take This Airplane Home? 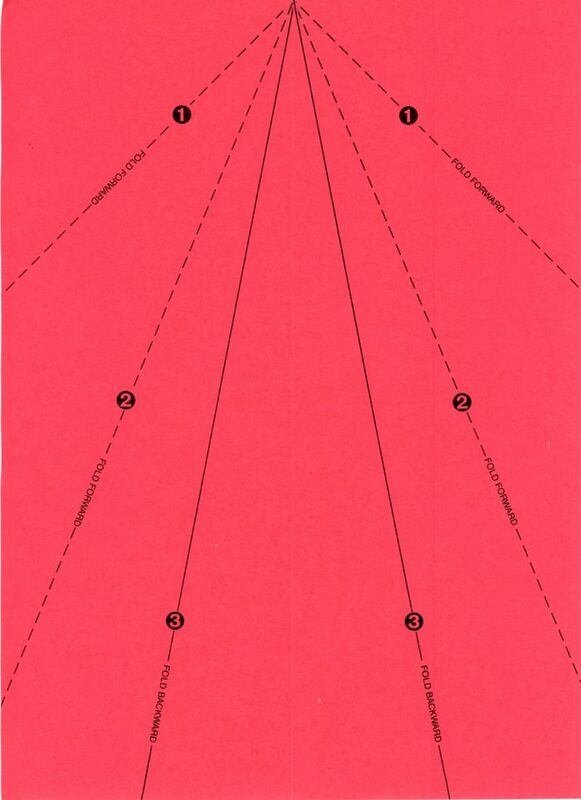 Enough.”, and features the folding instructions for creating a paper airplane along with data on the Reagan Administration’s investment in efforts to topple the Nicaraguan government. 8.5″ x 11″. 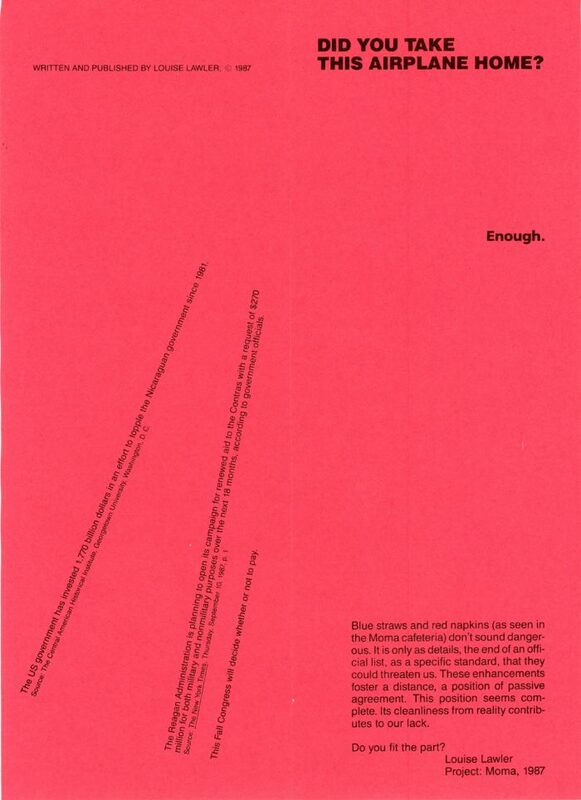 White pamphlet describes the exhibition, Enough., and features images from the exhibition. 12″ x 11″.